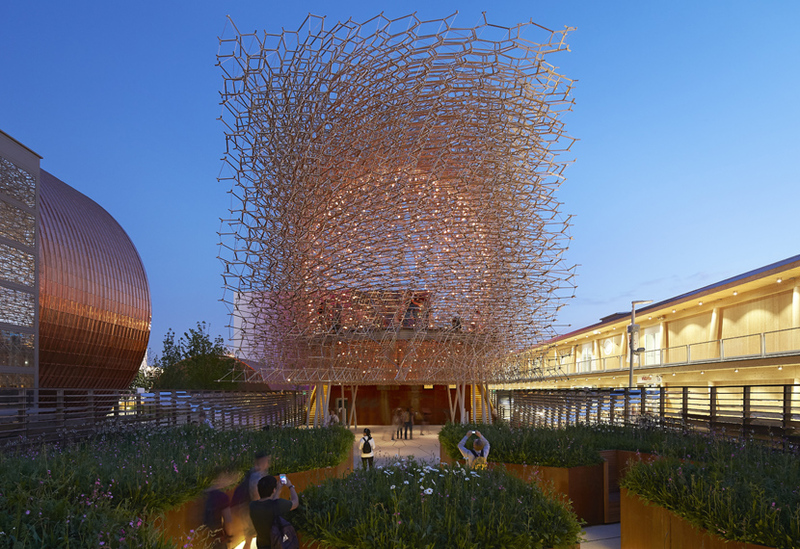 The UK Pavilion from Milan’s 2015 Expo has won two Civic Trust Awards. 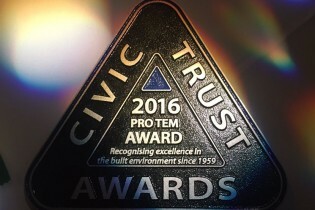 At the ceremony on Friday night, the ‘Hive’ was awarded a Civic Trust Award for Pro Tem and a Special Award for Pro Tem. 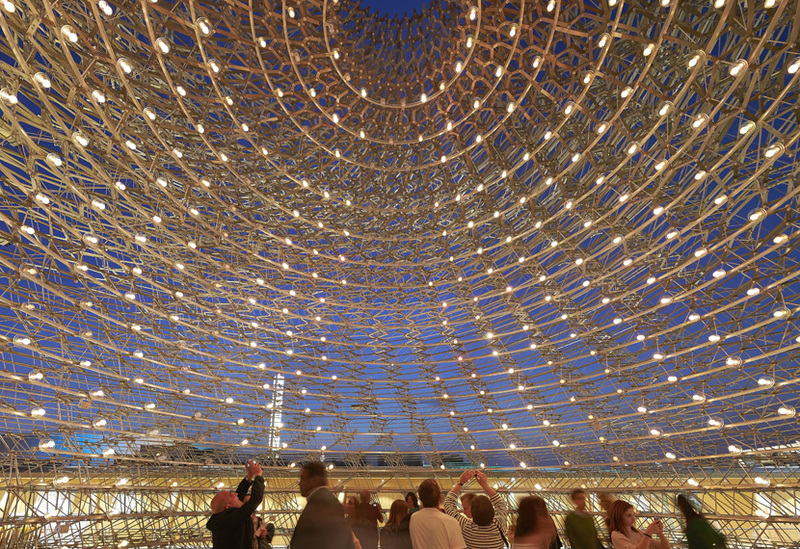 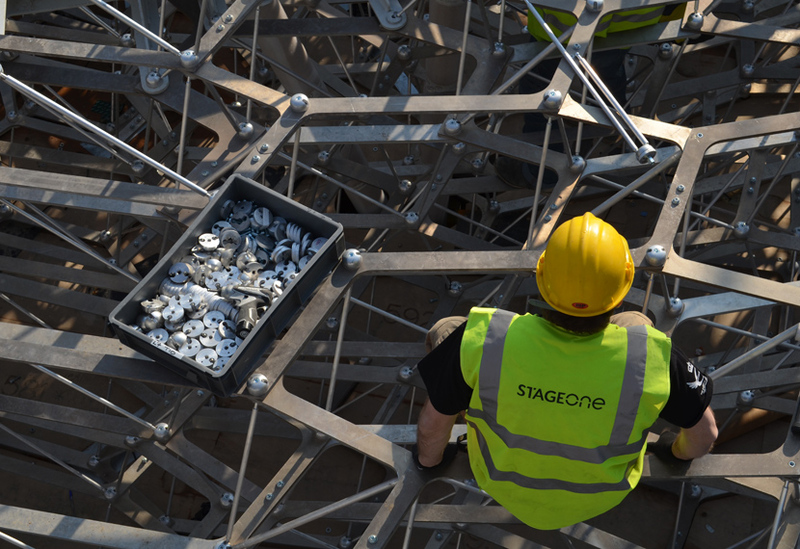 We are immensely proud of our work on this project; the ingenious design from Wolfgang Buttress was realised through the collaboration of a great team which also included BDP, Simmonds Studio, Hoare Lea, Squint Opera and Nottingham Trent University. 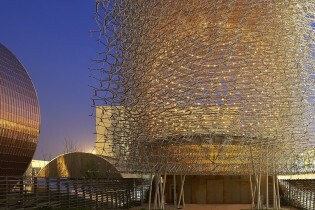 The Hive – Civic Trust website. 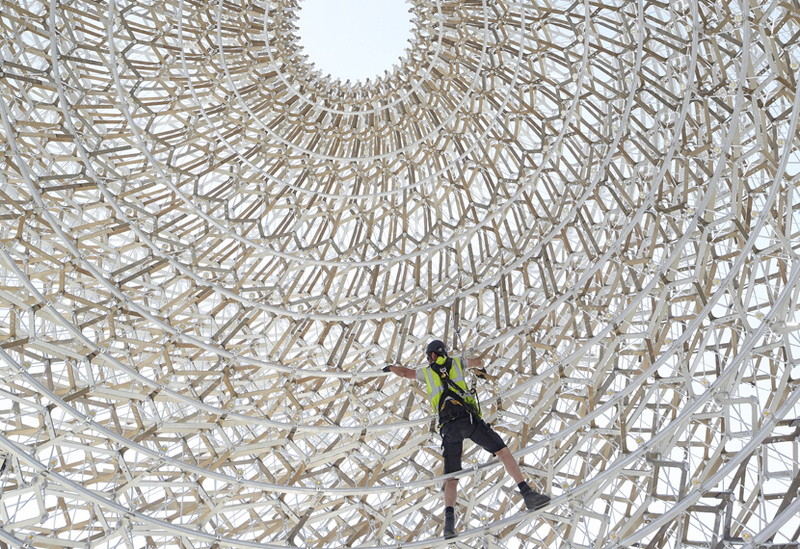 How we made the Hive.